Artwork by Anton Kokarev. Cover design: Valmore Daniels. 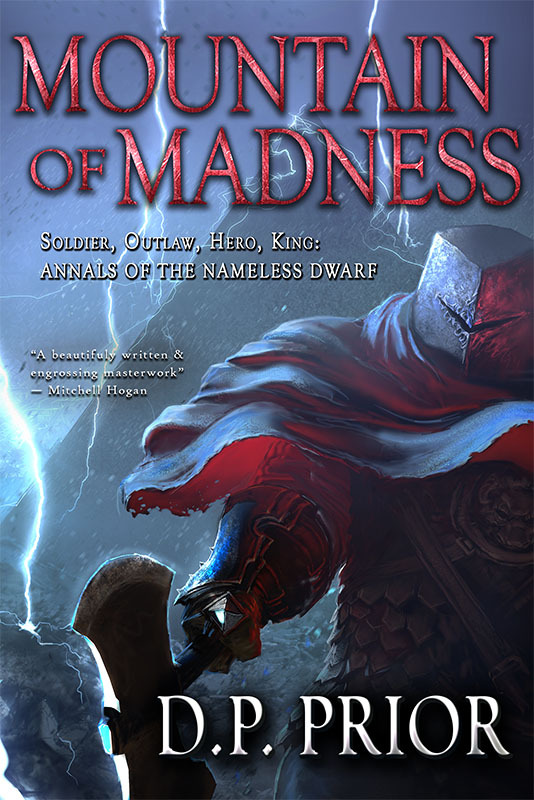 Annals of the Nameless Dwarf book two: MOUNTAIN OF MADNESS will be released February 2019.